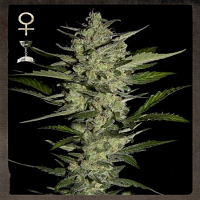 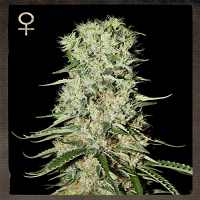 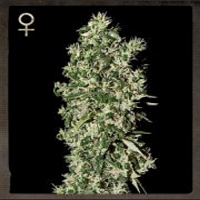 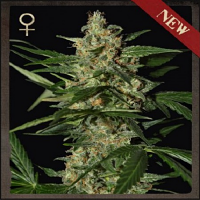 The Strain Hunters Seed Bank was launched in 2013 and consists of a collection of cannabis planets finest feminised Hybrids, Autoflower, Landraces and regular cannabis seeds. 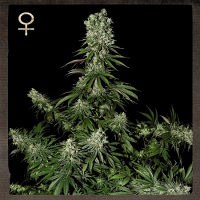 The Seed Bank is also a library of exotic cannabis genetics collected by Arjan, Franco and Simon during their Strain Hunters Expeditions around the world. 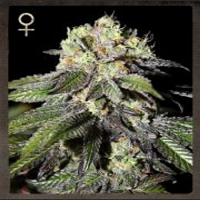 The ultimate goal of Strain Hunters Seed Bank is preserve and protects landraces for future generations. 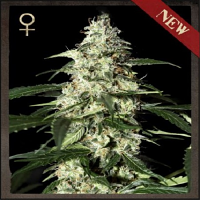 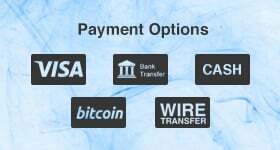 At the same time, the marijuana seed bank sells what the Strain Hunters consider the best of the best cannabis seeds in the world.